Enjoy a smooth and friendly user-interface with Samsung Tizen Z1 smartphone. It is widely available in Pakistan at an affordable price. A number of themes and icons are available that allow users to customise their smartphone according to their personal style. This smartphone provides a user with the fastest performance ever due to the presence of extra fast processor. Power saving mode of this smartphone allows a user to use it for a very long period after once time it is charged. Slim size of this smartphone makes it unique in particular types of smartphones. Users are going to love its classy design. 4 inches of a screen makes it easy for users to use it with only one hand. A number of features are included in this simple and slim smartphone. This smartphone has 786 MB RAM with 4 GB internal memory. Users can also extend its memory with the use of micro SD card. Dual core processor along with the 4 GB RAM makes this phone extra fast. 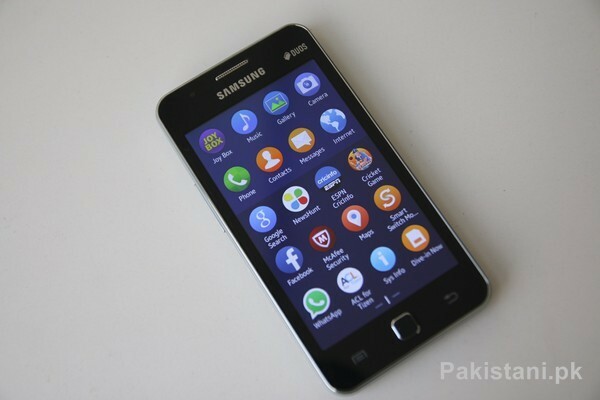 Tizen operating system of this smartphone is very rare and unique. Users of this smartphone are able to install a number of applications that increases the fun of using it. 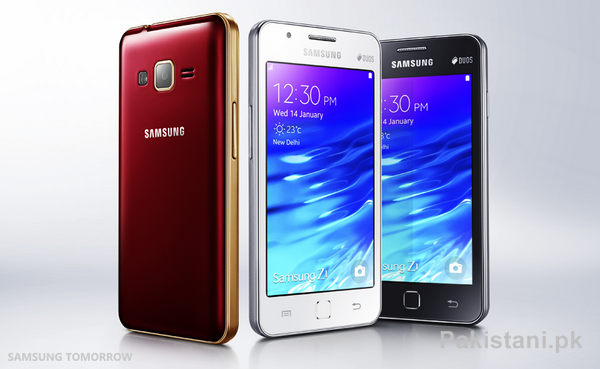 The camera of Samsung Tizen Z1 captures clear and high-quality pictures. As it has a fast processor, users will feel an extraordinary experience of using a smartphone. 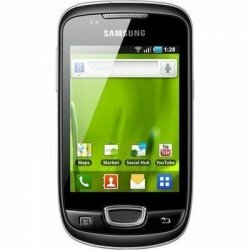 This phone is widely available at the price of just Rs. 9000. Under Rs. 9000 you will not find any smartphone with such great features. 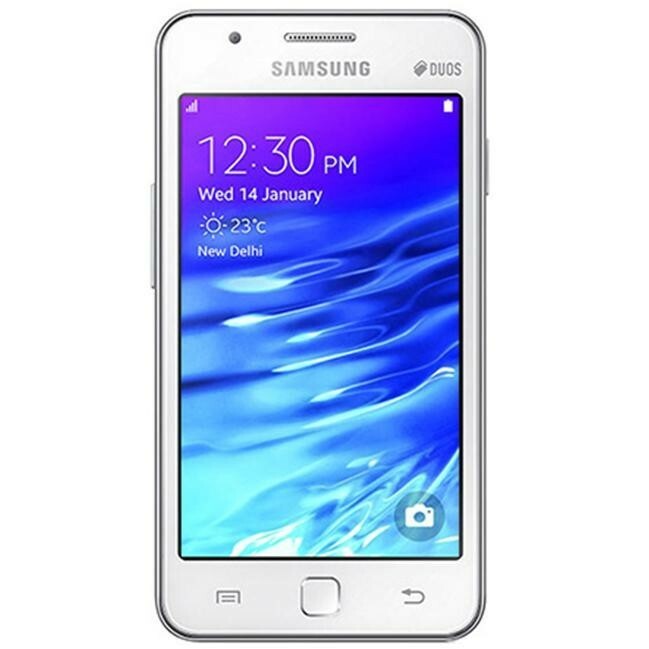 If you are searching a smartphone with number features at a very low rate, then Samsung Tizen Z1 is the perfect choice for you. Go for it now.